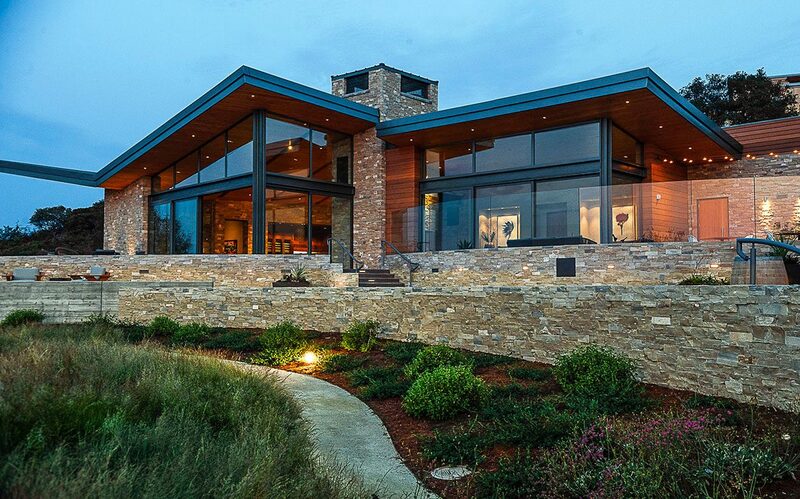 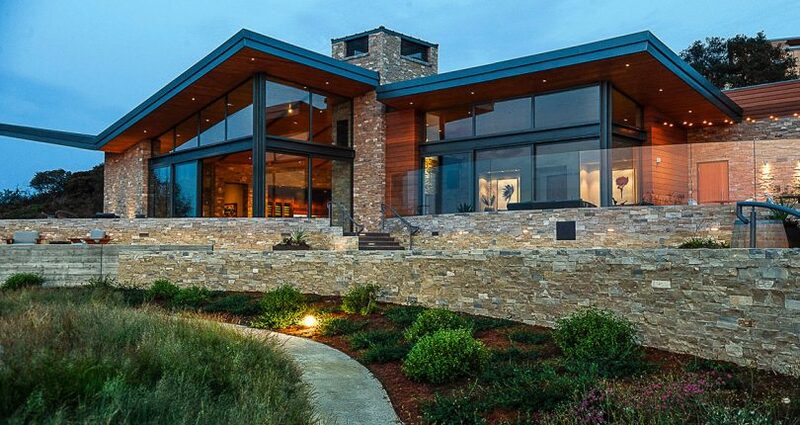 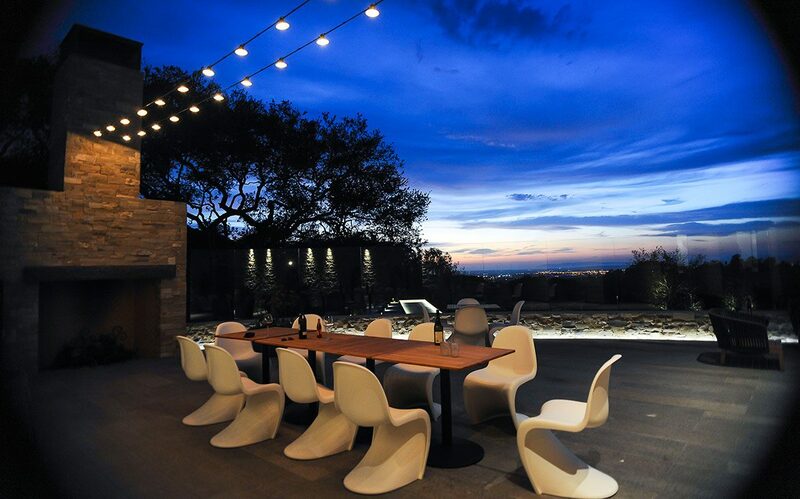 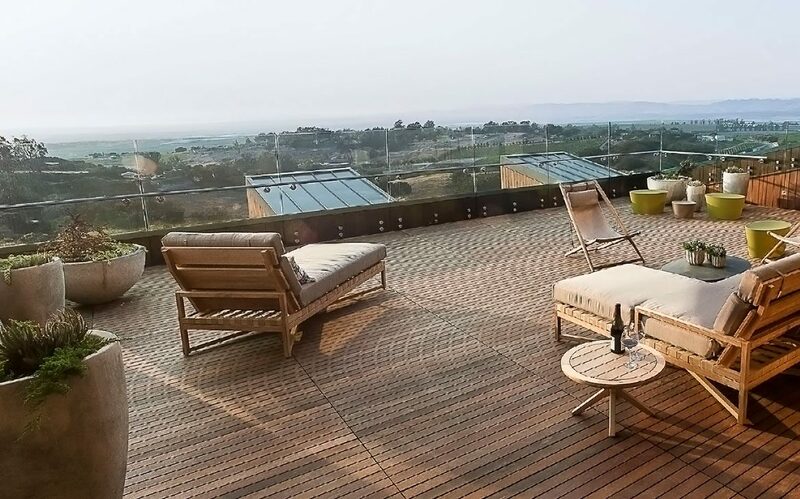 Set on a Hilltop Among 200 Acres of Grapevines and Pristine Ranch Land. 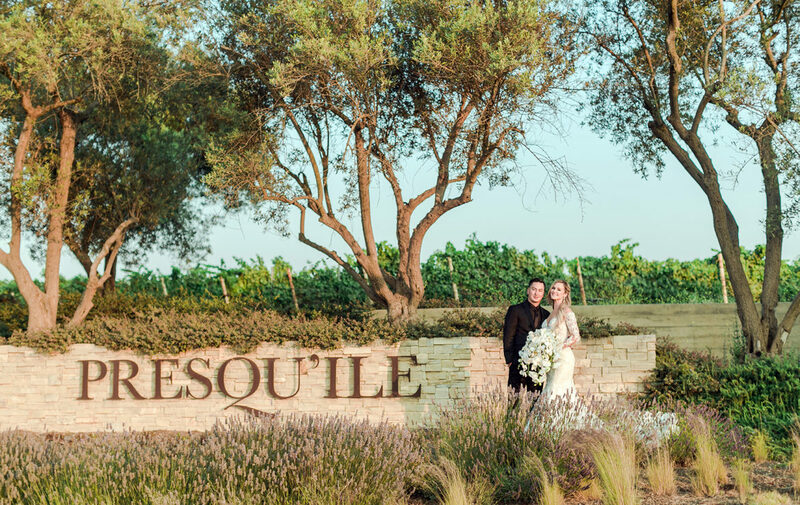 Presqu’ile Winery showcases stunning views of surrounding vineyards and the Pacific coastline. 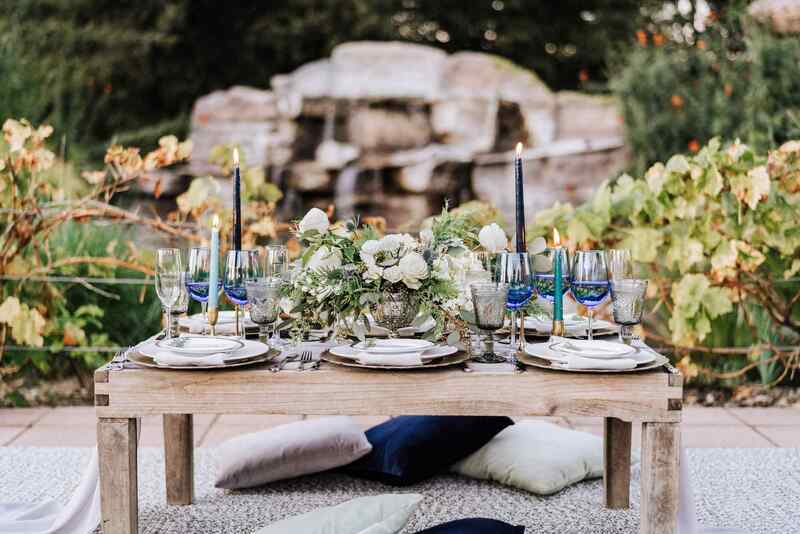 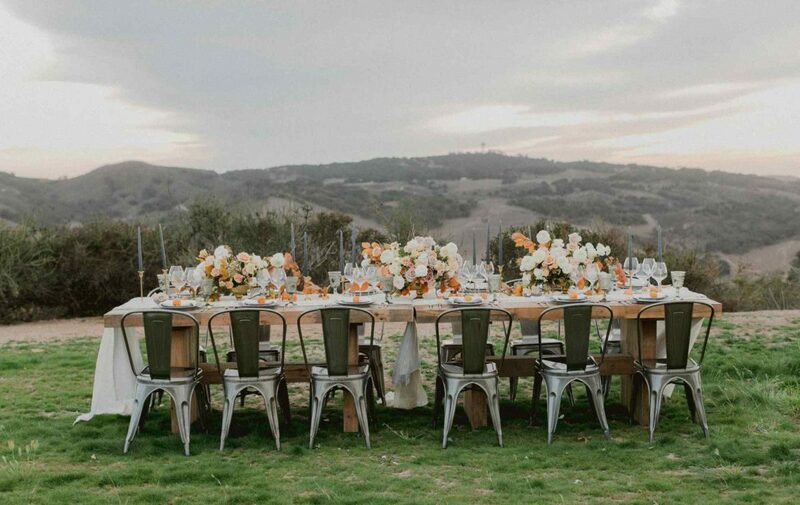 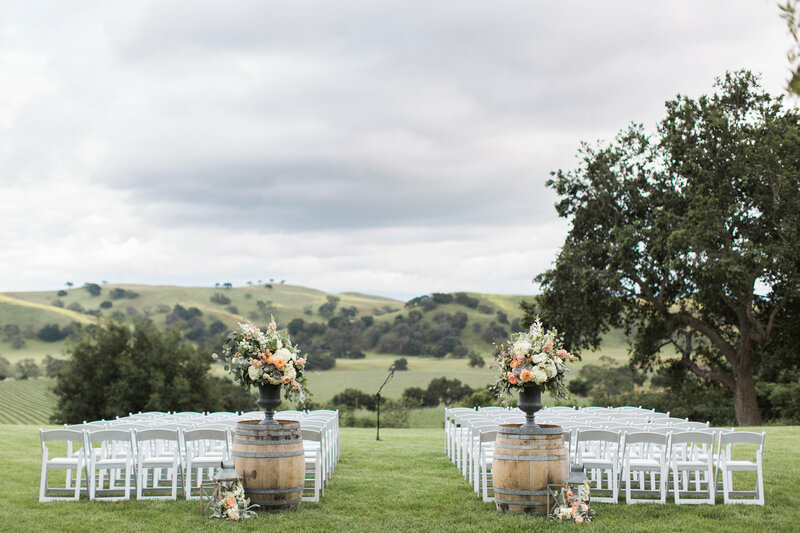 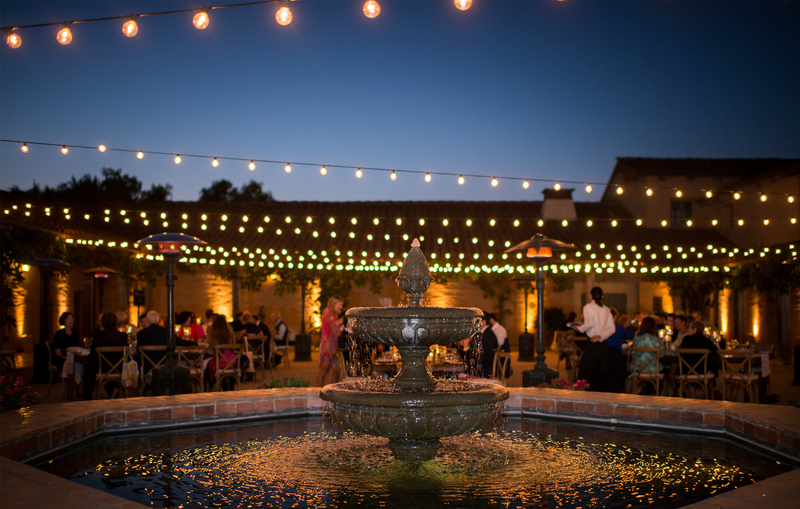 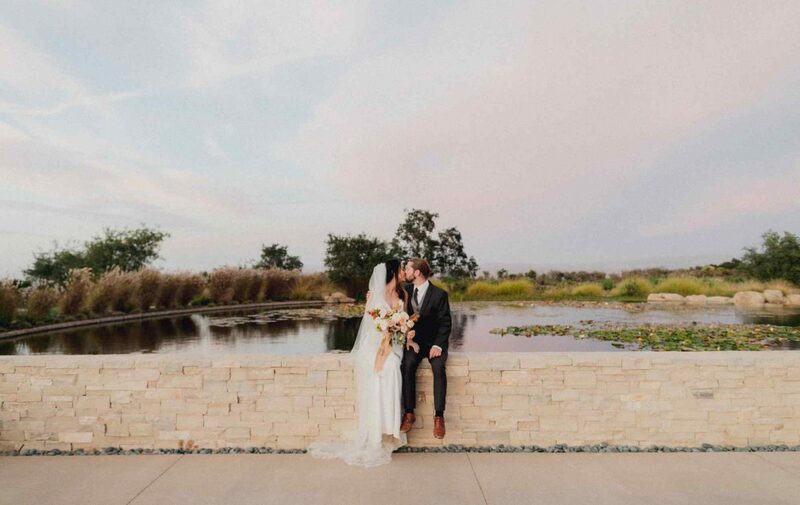 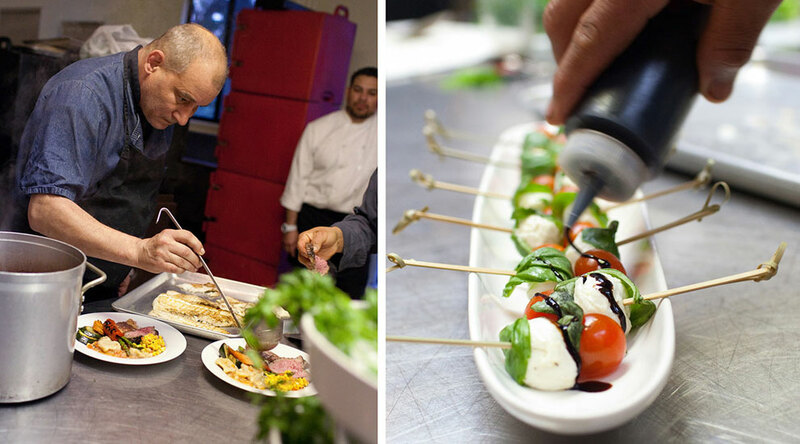 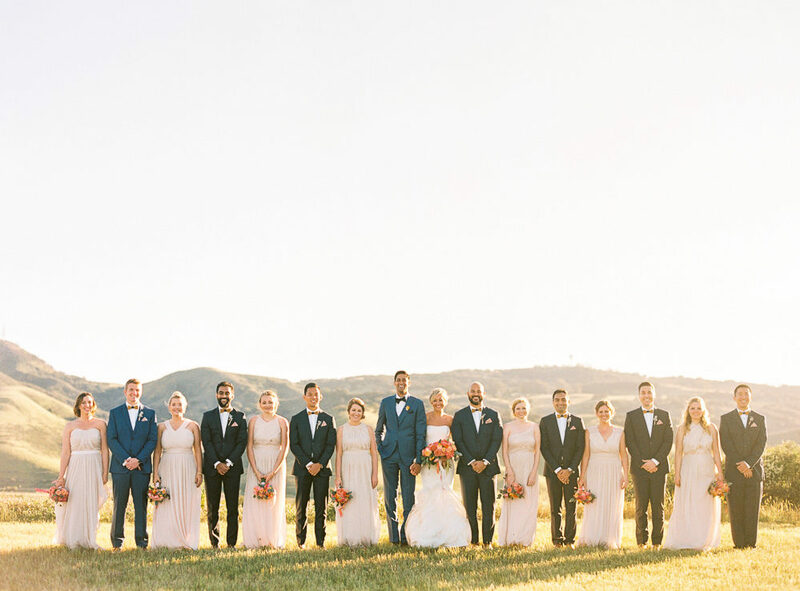 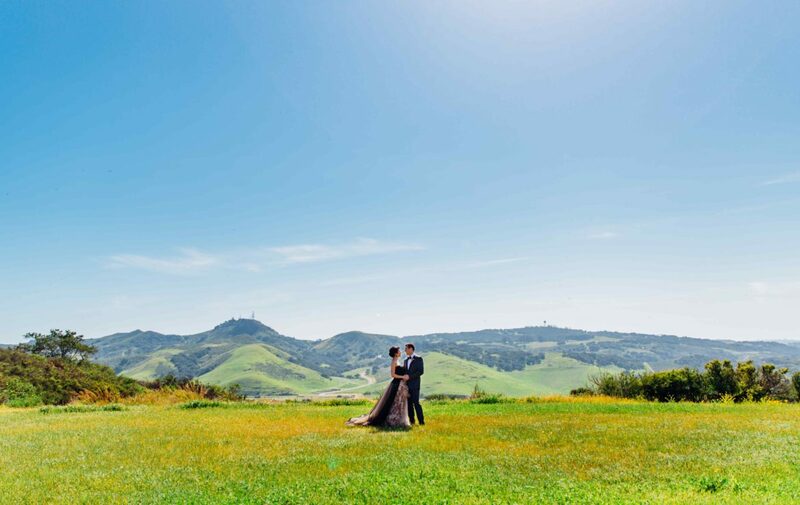 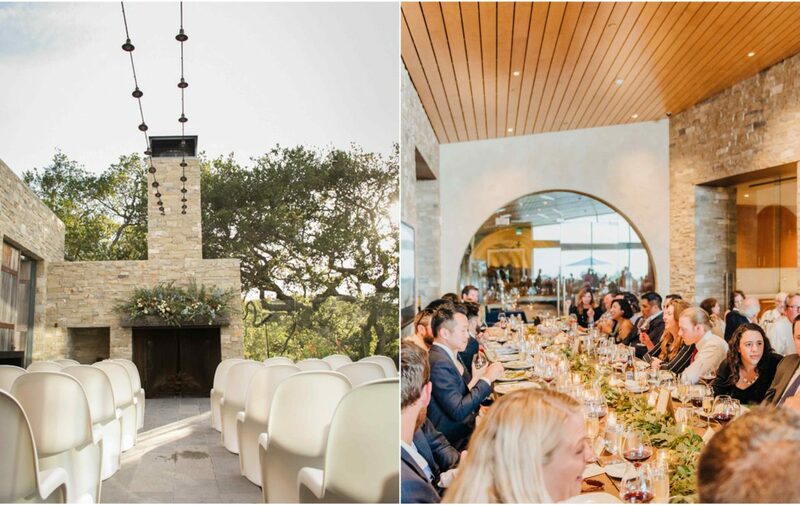 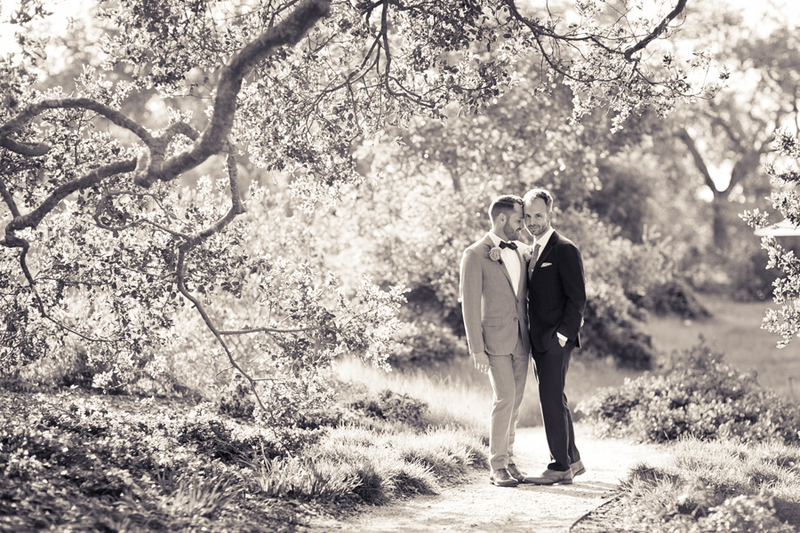 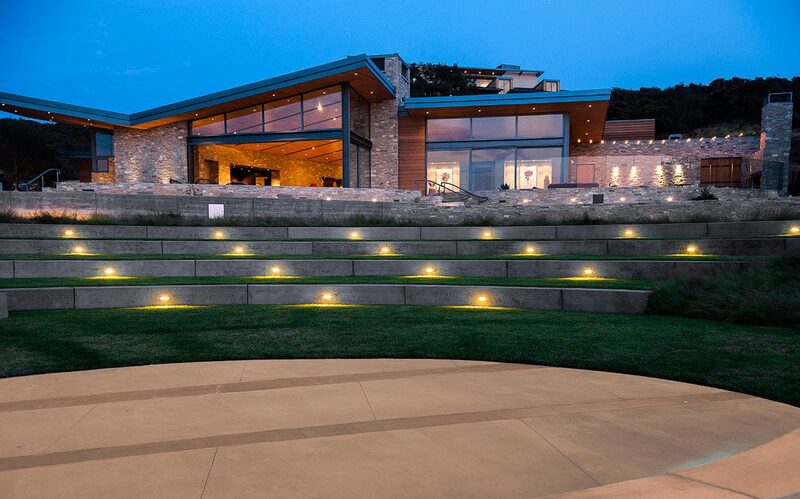 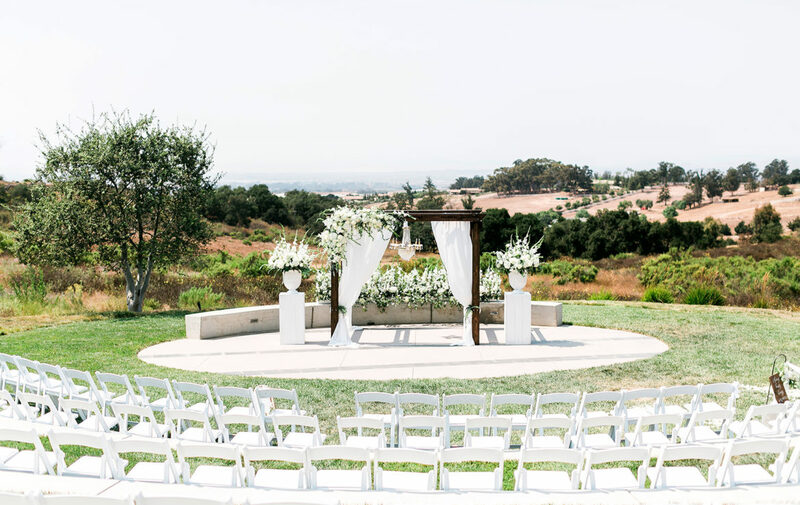 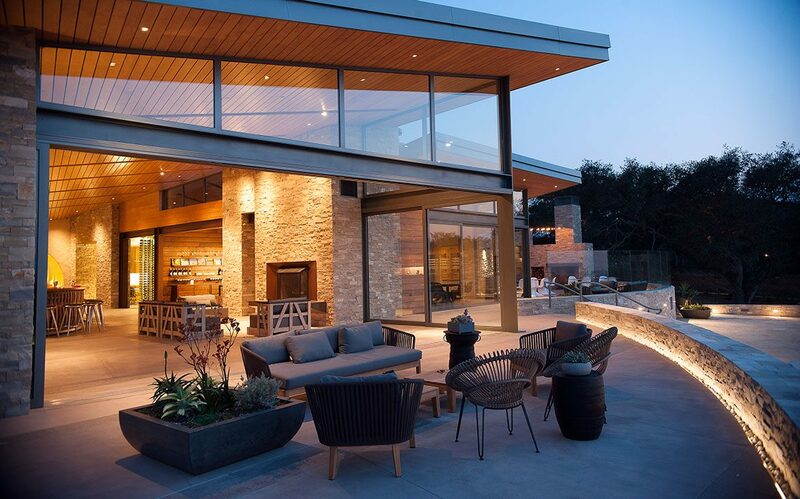 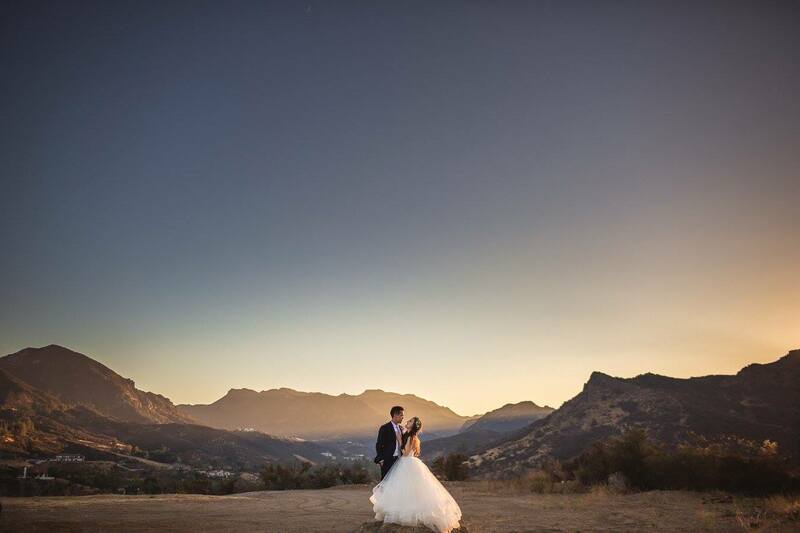 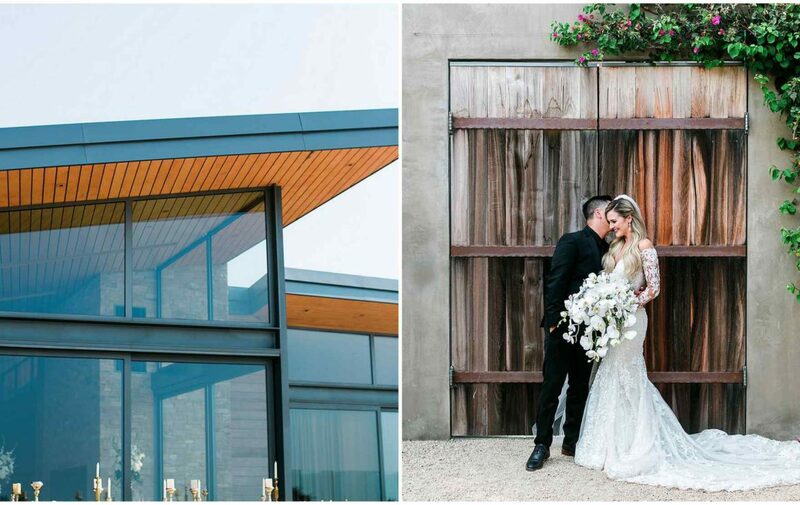 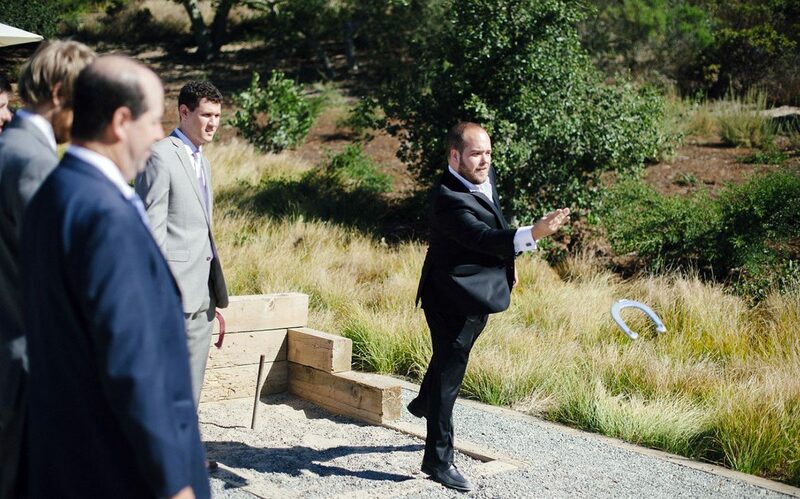 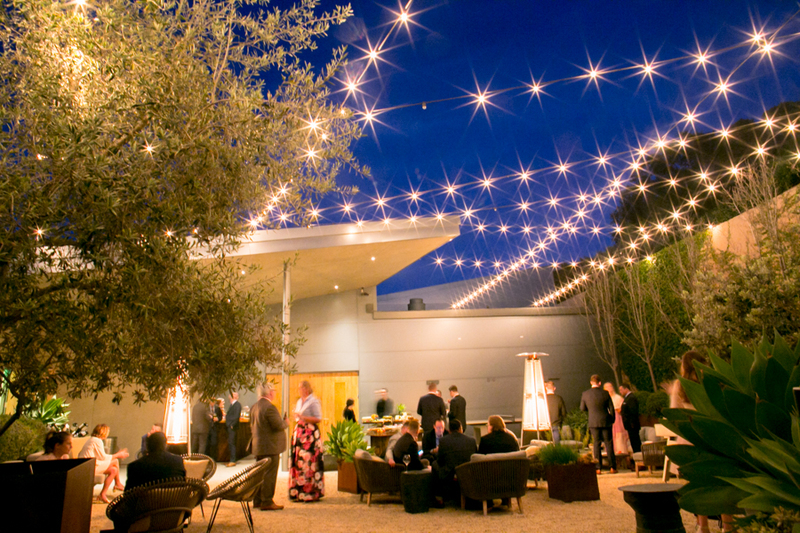 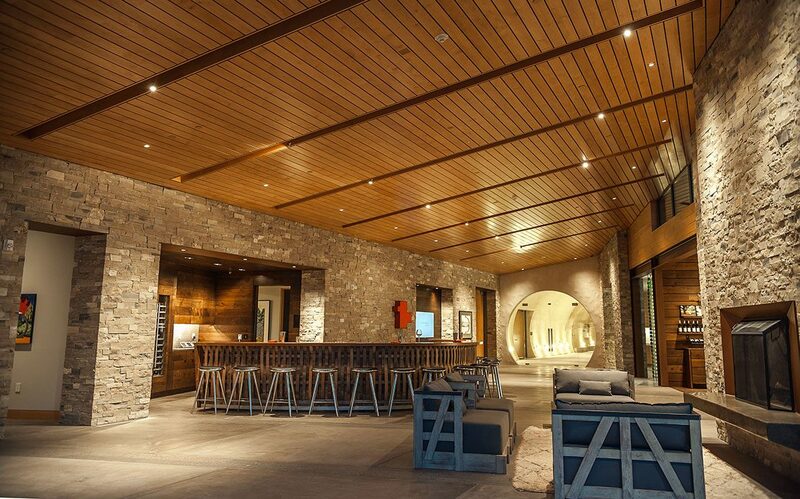 Artfully designed with a seamless blending of modern architecture and natural elements, Presqu’ile offers one of Santa Barbara County’s most serene and spectacular event venues.